On good road surfaces, cars are meant to drive smooth and steady. However, most people have experienced steering wheel vibrations at one time or another. Car parts can break or fail after continued use, and it’s not uncommon for car components to need to be replaced. 1. Tires – Because the steering wheel is used to direct the wheels, tires that are out of balance are likely to manifest signs here first. With this problem, you are more likely to feel the shakes at higher speeds than lower ones. Furthermore, make sure all four tires are properly inflated, especially with larger tires, as a deflated tire can cause a steering wheel to shake. Also, rotate your tires if you start to notice more wear on one side. 2. Wheel Areas – Another culprit could be the wheels themselves. While wheel bearings could last you a lifetime, sometimes they wear out or get damaged. Replacing them will solve this problem. Tie rods and ball joints can become problematic as well. If your car shakes only when you’re turning corners, your tie rods might be bad. If it shakes only while driving straight, it is likely the ball joints. 3. Brakes – Malfunctioning brakes can cause violent shaking through the steering wheel when you try to slow down or stop, indicating that the rotors might be warped or worn out and you may have to have them replaced. 4. Axle – If your car has been in an accident recently and you’re noticing vibrations, your car’s axle may have gotten bent or damaged. In this case, the faster you go, the more your steering wheel will shake, but the shaking will still be there no matter what speed you drive. 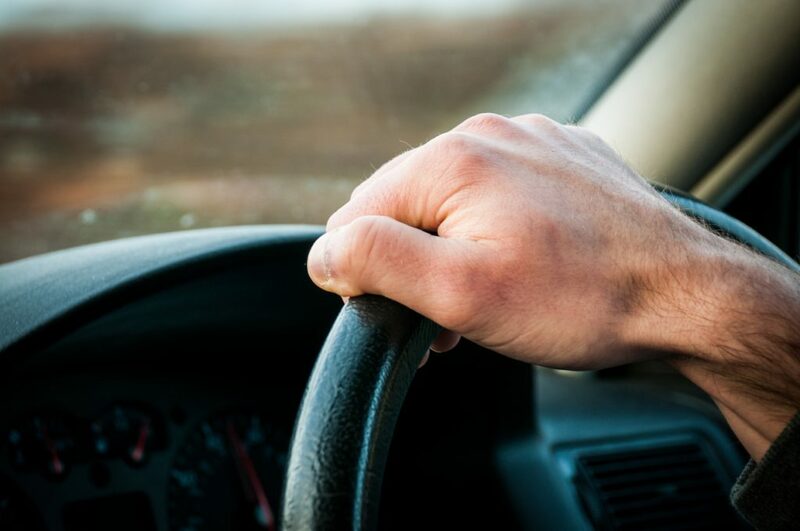 If the steering wheel randomly jerks to the right or left, it could be a red flag that your driveshaft is damaged. Avoid driving your car and have it towed to a reputable mechanic to be fixed immediately. 5. Engine – Any problems that cause your engine to shake will most likely be felt throughout the entire car, but you will feel it most in the steering wheel. While this is rare, these distinct vibrations can occur if there are problems with fuel delivery, air induction, or spark-related issues. Be sure to give our ASE-certified technicians a call at 248-668-1200 if you have any further questions regarding your steering wheel or any other component on your vehicle! You can also book an appointment online by clicking HERE.